Prof. K.R. 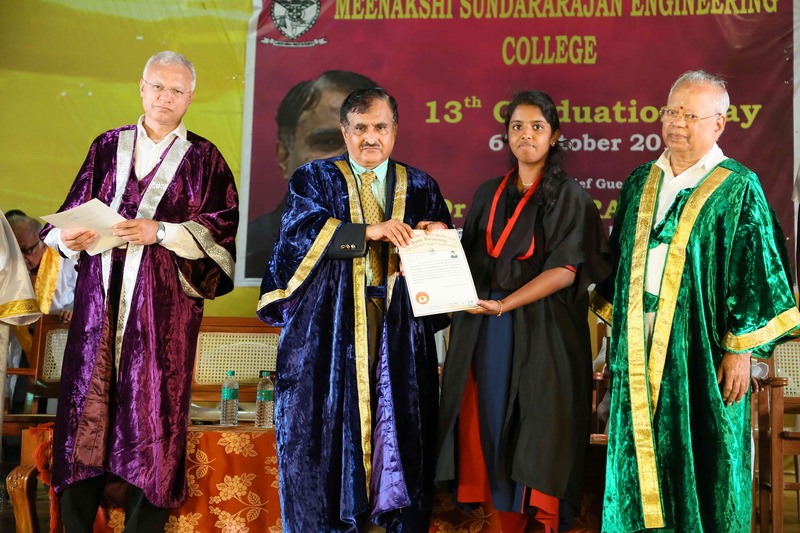 Sundararajan, one of the eminent educationists of South India, established Indian Institute of Engineering Technology (IIET) in the year 1947 when there were only a few Engineering Colleges in the state and young aspirants could not find opportunities to become engineers. Prof. KRS guides them to fulfill their dreams to become full-fledged engineers through the AMIE programme. 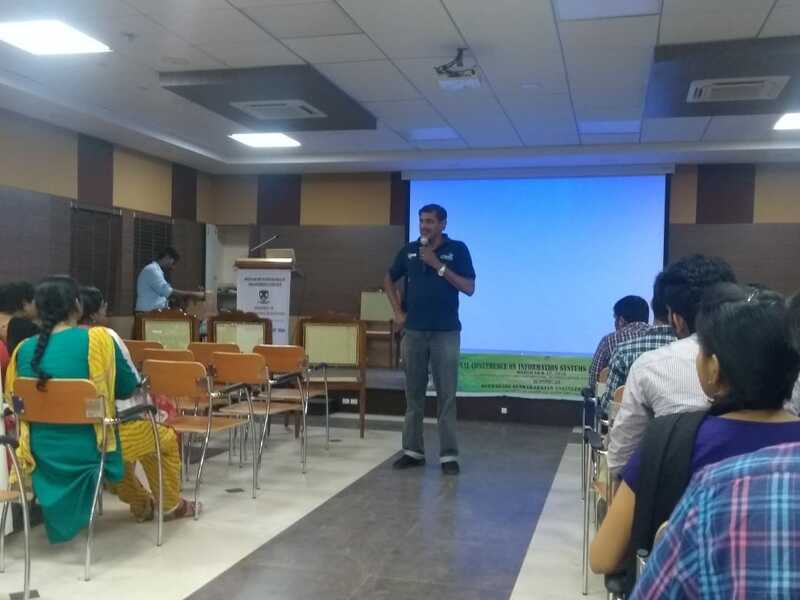 Since then, the alumni of IIET have been occupying high ranking positions in state, central government and corporate sectors and many of them have turned out to become entrepreneurs running profitable small scale Industries and businesses. 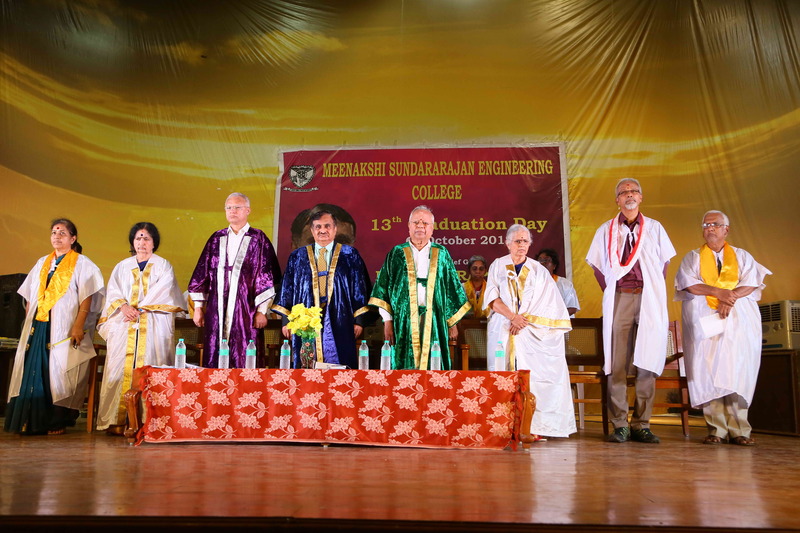 Prof. KRS established Meenakshi College for Women in the same campus in 1975. 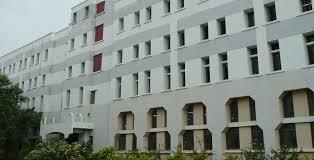 This college is best and the most prestigious women’s colleges in Tamilnadu with a strength of 3000 students. 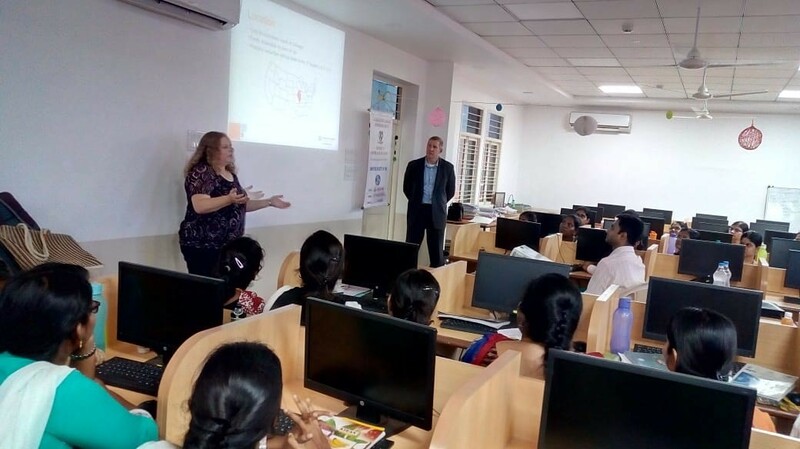 It is an aided institution affiliated to the University of Madras and has been a pioneer in the field of higher education for women for the past three decades. In his last years, Prof. KRS had a dream of starting a full-blown Engineering College to give quality education in various branches of engineering. His dream become when Meenakshi Sundararajan Engineering College started functioning in July 2001. 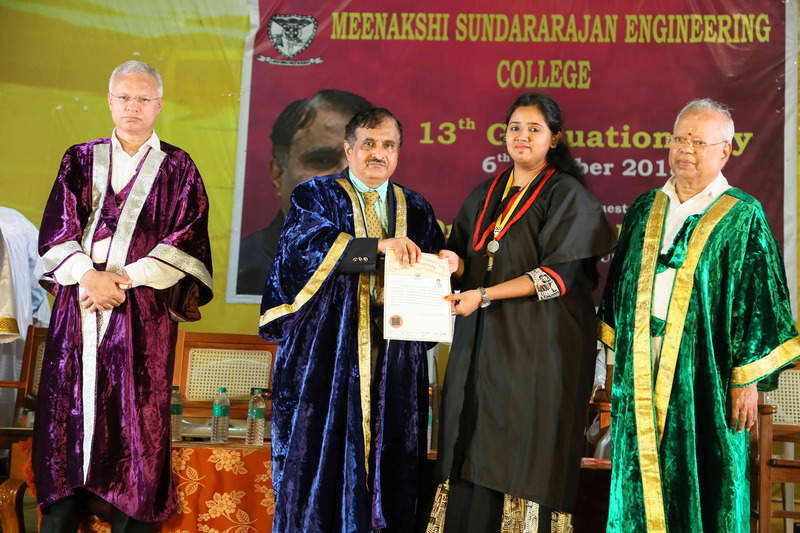 Meenakshi Sundararajan Engineering College (MSEC) was established by the IIET Society in 2001. 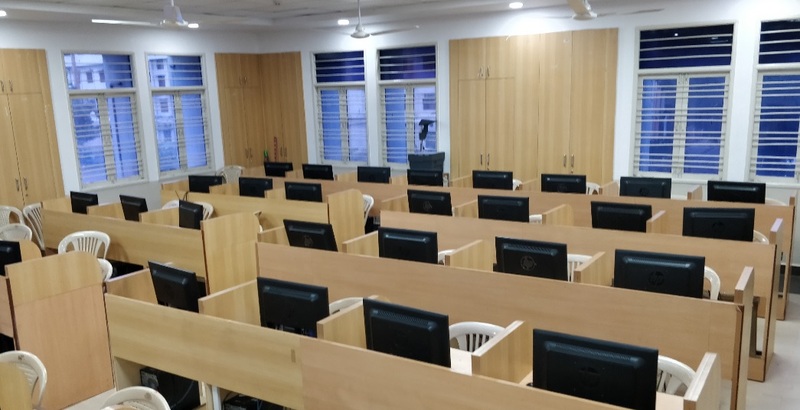 This institution is a part of the prestigious KRS Group of Institutions which also includes the renowned IIET (Indian Institute of Engineering Technology) established in 1947 by our Founder Late Shri K.R.Sundararajan, the well-known Meenakshi College for Women and the more recently established Meenakshi Sundararajan School of Management. 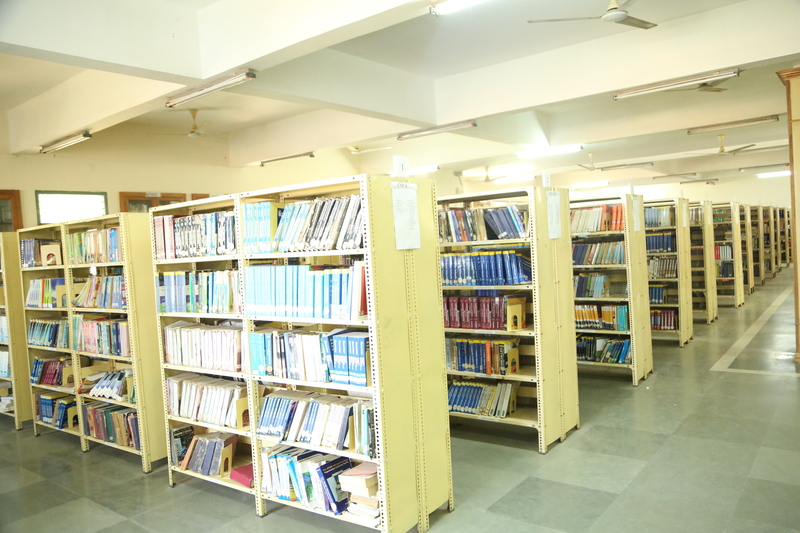 The institutions on the KRS Campus are known for the quality education they impart and their stringent levels of discipline. 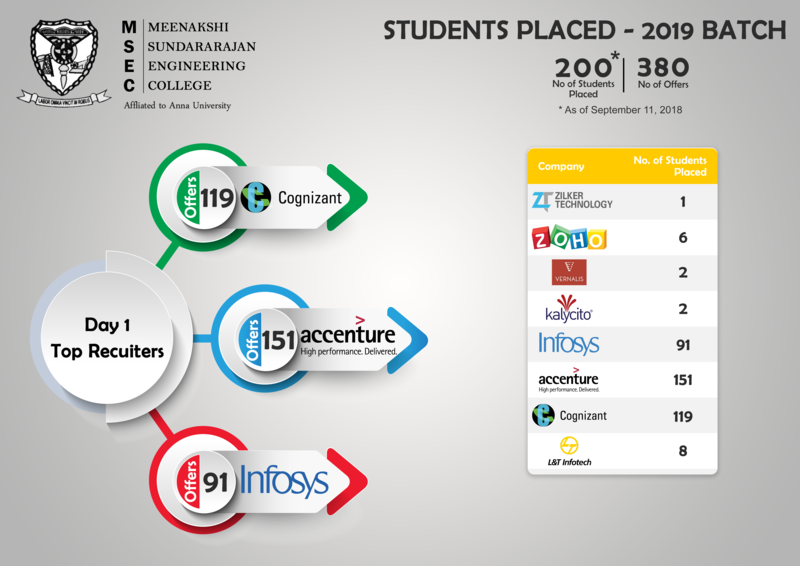 We have consistently outshone all our peers, not only in academics, but in co-curricular activities as well. 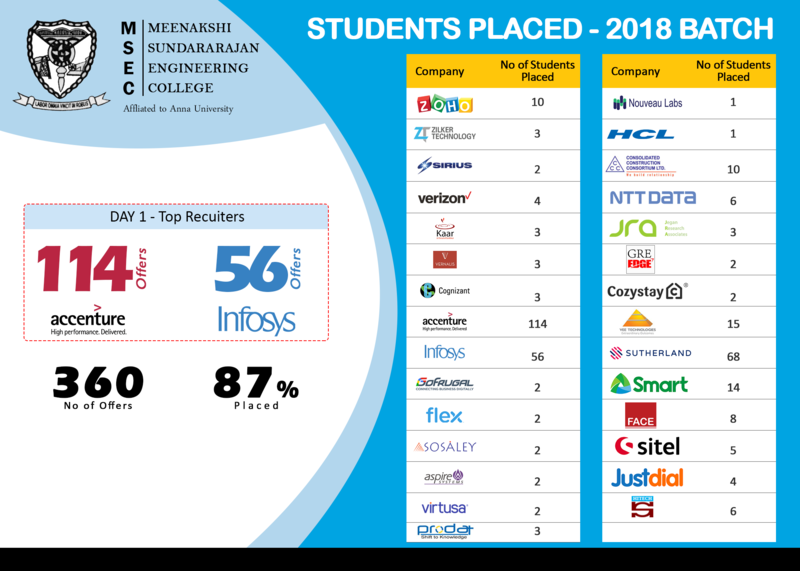 Since inception MSEC has shown consistent performance in academics and extra-curricular spheres. 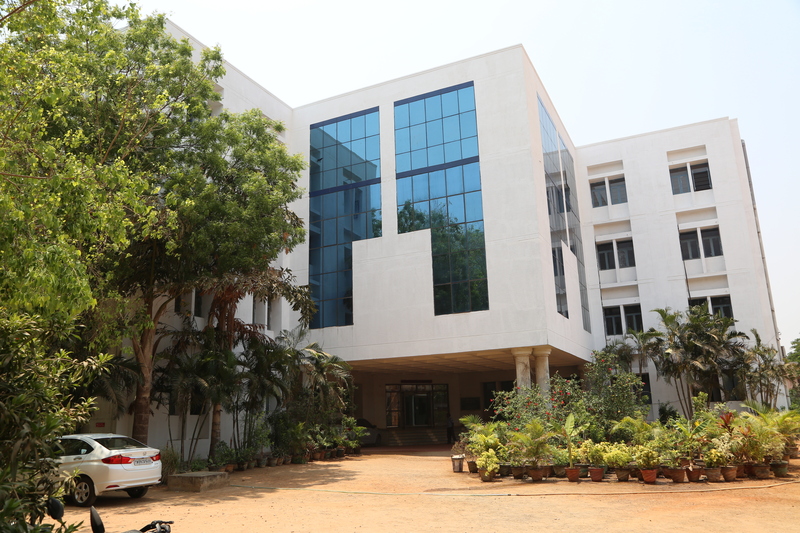 The management strives constantly to develop this institution into a "CENTRE OF EXCELLENCE" imparting Engineering education to young men and women, grooming their overall personality with the highest emphasis on ethical values and honing them to face the challenges of the industry and the nation at large.